Cub Scout Pack 27, sponsored by FICRA, is a great opportunity for boys and girls ages Kindergarten to 5th grade, to get involved in the new Family Scouting program on Fox Island. Serving the Gig Harbor, Artondale and Kopachuck areas. Fox Island's Pack 27 is recruiting boys and girls 1st through 5th grade in the Cub Scouting program for boys who live on Fox Island and Gig Harbor. Meetings will be held the 2nd and 4th Wednesday of the month, at the Nichols Community Center on Fox Island. 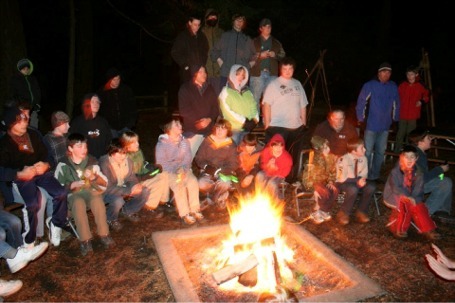 Contact Us for more information about Fox Island Cub Scouts. Click here for photos and videos of Pack 27.